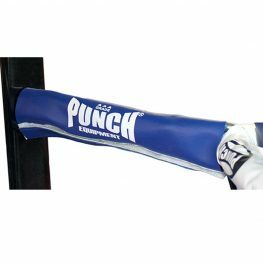 If you’re looking for commercial boxing ring equipment online, shop with Punch Equipment. We sell a range of rope covers, flooring mats, turnbuckle covers, corner pads and hardware. 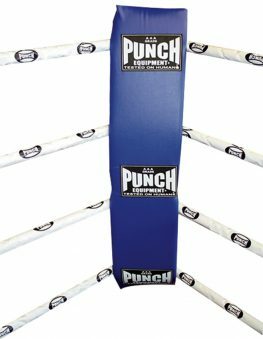 Buy Turnbuckle Covers in a set of 16; 4 x red, 4 x blue and 8 x white. Triangular Corner Pads are available in a set of 4 and come in white, red and blue. They’re secured by twin full length velcro strips and will last a long time with extensive ring use. Rope covers are very cheap and they’re available in white.